An air compressor is a mechanical device that converts power into potential energy stored in pressurized air. The device is very common today, unlike yesteryear where such kind of device was not available. Previously, tools used in the shop were powered by a centralized source which transferred the power in various ways depending on the tool. It was a large machine that was too heavy and very expensive which was the reason only an expert can dare to handle such device. With mechanization and modernization of technology, things have turned very simple and are also easily accessible and manageable. Air compressors are very much in common in gas stations where it is generally used to inflate tires. It is also found in factories, workshops, and any small mechanic is seen commonly to handle this device. The mechanized air compressors available today are light weight, small thus portable and easily accessible. It is available with both online and offline hardware store. This device is more durable built with modern science and expert hands. Power tools such as sanders, staplers, grinders, nail guns, spray guns, impact wrenches, drills and plenty of others. Air compressors function works on a very simple principle. When the air gets compressed, its volume decreases whereas the pressure increases. 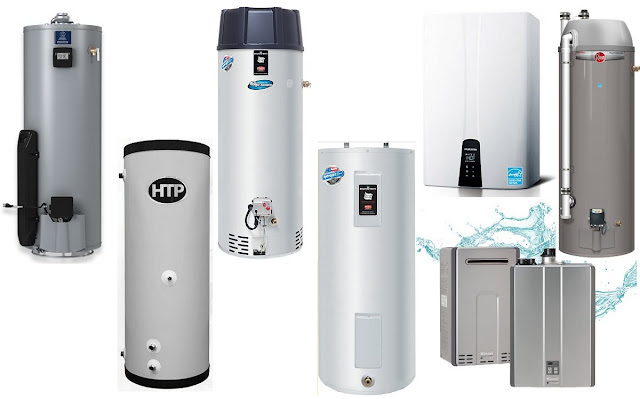 One of the several methods is that the air compressor forces a huge amount of air into a storage tank, and thus increases the pressure. When the pressure in the tank reaches to its maximum upper limit, the air quickly compressor shuts off. Thereby, the tank as enough of compressed air that stays within the tank, until called into use. The energy of that compressed air is useful in a variety of applications. For instance, it can be used as kinetic energy when it is released, and the pressure within the tank decreases. As soon as the pressure reaches in the tank reaches to its lower limit, the air compressor again turns on and starts re-pressurizing the tank. Besides the air separator separates atmospheric air into its primary components, typically nitrogen and oxygen, and sometimes also argon and other rare inert gasses. To achieve the low purification temperatures an air separation unit requires a refrigeration cycle and the cold equipment that has to be kept within an insulated enclosure. The cooling of the gasses then requires a huge amount of energy to perform the refrigeration cycle work. Then, it is delivered by an air compressor. 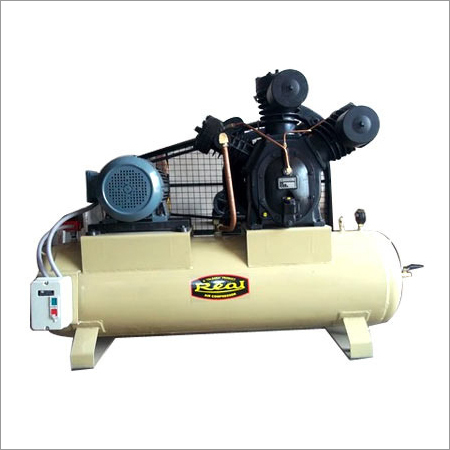 A wide range of high-quality air compressor is available in the market to best suit the requirement of the client. The mechanized device is designed in an international standard using best quality raw materials.